Full Achievements list also revealed for the remaster. 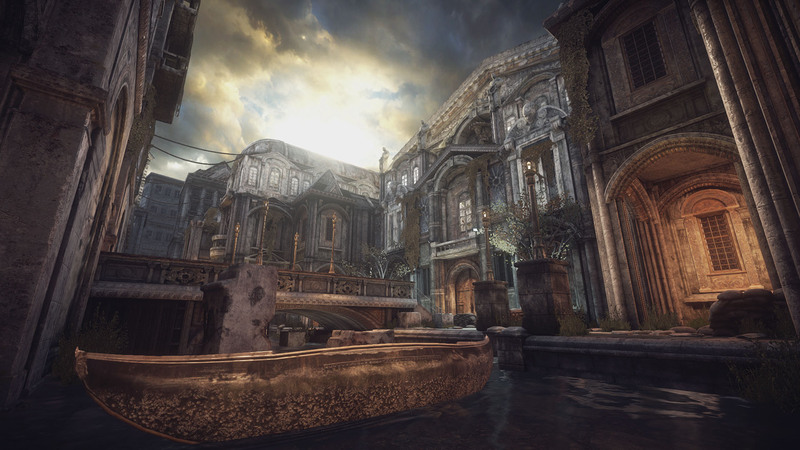 The file size for Gears of War: Ultimate Edition has been revealed and it seems to indicate just how much re-working of the visuals was done by The Coalition. According to the Xbox Store, the file size is 44.42 GB which puts it in line with most top third party and first party titles in the current generation. Along with improved visuals, there’s new content in the form of extra chapters that were only available on the PC version. Multiplayer has also been suitably upgraded this time around as it now runs in 1080p resolution and 60 frames per second. Hopefully Horde Mode has also been added to the overall package (though it seems unlikely at this point). The Achievements for Gears of War: Ultimate Edition have also been revealed and you can check them out here. There are a total of 56 Achievements with 1250 Gamer Score attached. 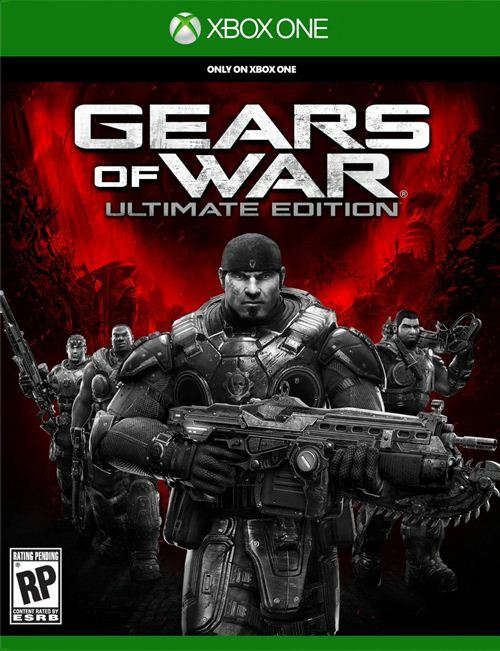 Gears of War: Ultimate Edition will release for Xbox One on August 25th.